16.2 effective megapixels. 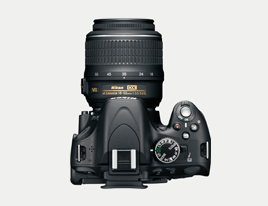 Nikon DX-format CMOS sensor. 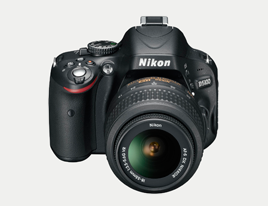 Image processing engine "EXPEED 2" that achieves high image quality, high-speed image processing and multiple functions. Fast and accurate 11-point AF system that captures even moving subjects. 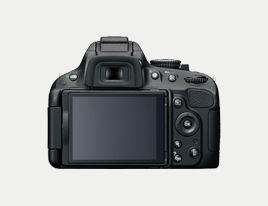 Live View shooting function that lets you focus on a desired point within the frame. Scene Auto Selector that automatically selects the most appropriate scene mode according to the shooting scenes or subjects. Lightweight and compact, user-friendly body with superior operability. 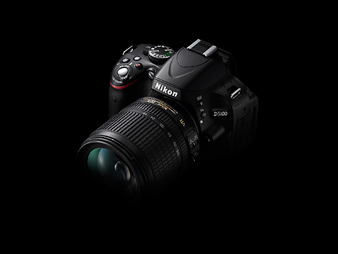 Easy-to-use in-camera image-editing functions such as NEW (RAW) processing, filter effects and edit movie.